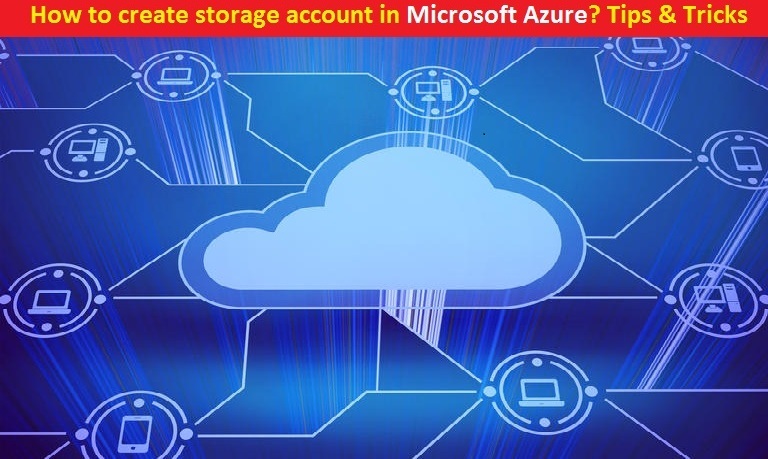 In this article, we will talk about Microsoft Azure (Cloud Computing Service) and trying to know how to create storage account in Azure as well. As you know that cloud computing becoming very popular among users worldwide nowadays, and they want create an off-premise storage capacity which is accessible at anytime from anywhere. It helps the individuals and business users store their crucial data or general files in cloud having reliable access, supported by proper backup and redundancy procedures. Let’s take have a look at Microsoft Azure. Azure is public cloud computing platform which provides a range of cloud serves including those for compute, analytics, storage and networking. Users can pick and choose from these services to develop and scale new applications or run existing applications in the public cloud. It is an ever-expanding set of cloud services to help your enterprise meet your business challenges. It is the freedom to develop and deploy application on massive, global network using your favorite tools and frameworks. Microsoft Azure is cloud computing services available in several different forms such as blog storage accounts and general purpose storage accounts. Azure can give your business better than 99.99% reliable access with each of the storage accounts. 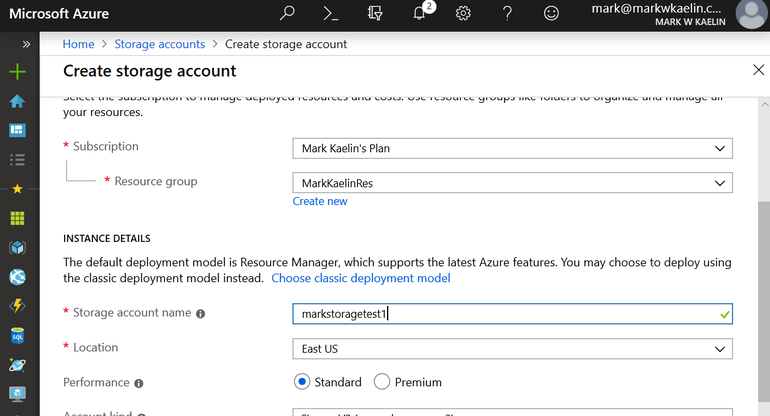 To create or configuring a storage account in Microsoft Azure, you can follow the steps given below. Step 1: At first, ensure you have an active Microsoft Azure account. Note: Standard setting should be fine for most use cases. 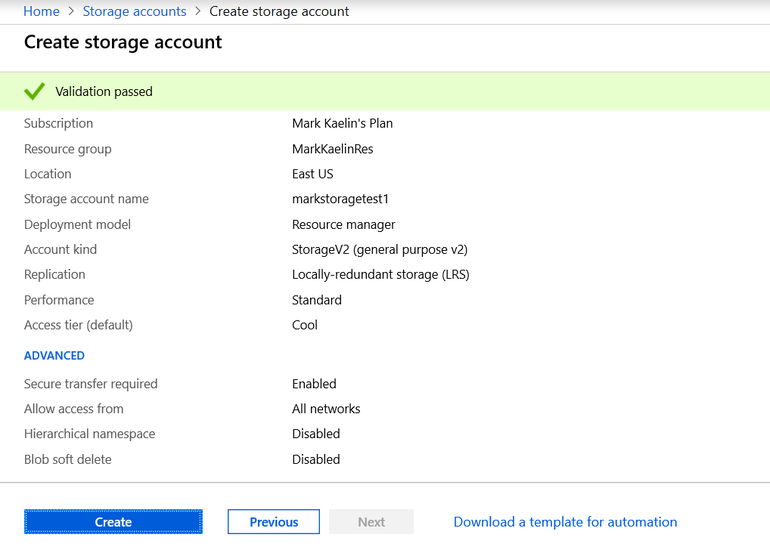 For the account kind configuration setting, Microsoft recommends StorageV2 setting for most applications. Step 9: After that, configuration setting for Replication. If the data will be storing is business-critical and cannot be lost at any time, then you should opt for the more reliable Geo-redundant storage (GRS) setting. 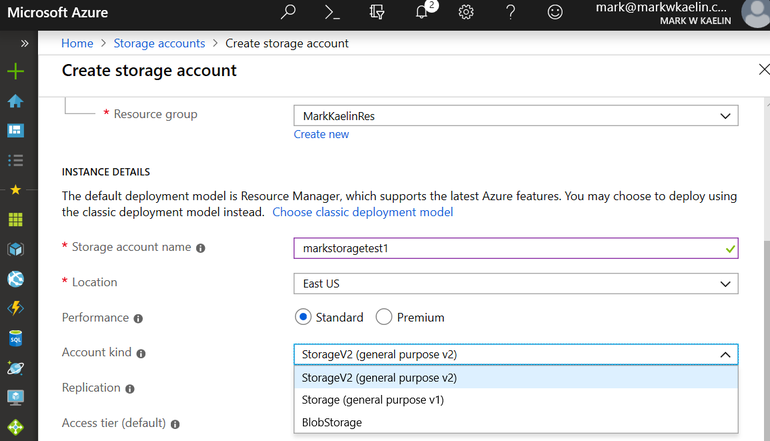 If the data destined for your Azure storage account can b replicated from other sources, then them must less expensive locally redundant storage (LRS) should be chosen. 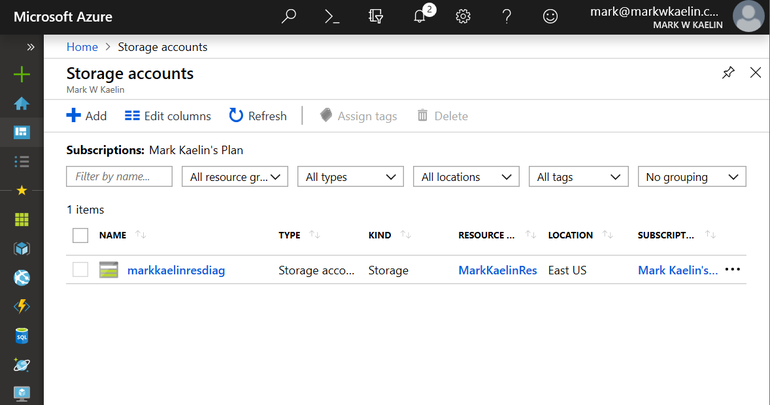 I am sure this article helped you “Microsoft Azure create storage account” with easy steps. Now, you can enjoy the cloud computing services of Microsoft Azure. You can share your own experience on the comment box given below. You may also read: How to Remove Connected Apps and Services from Google Drive?